Students can be supported to achieve and succeed at school by developing 'Behaviour for Learning Skills', Social and Emotional Literacy Skills, Academic Literacy, Learning and Study Skills and Positive Health and WellbeingSkills. As there is no one prescriptive programme with one size fitting all schools, the NBSS works with partner schools to custom design initiatives and intervention across the three levels of support. Schools identify areas of concern and pilot, monitor and evaluate strategies to address these issues at Level 1: school-wide support for all students; Level 2: targeted intervention support for some students; and Level 3: intensive individualised support for a few students. 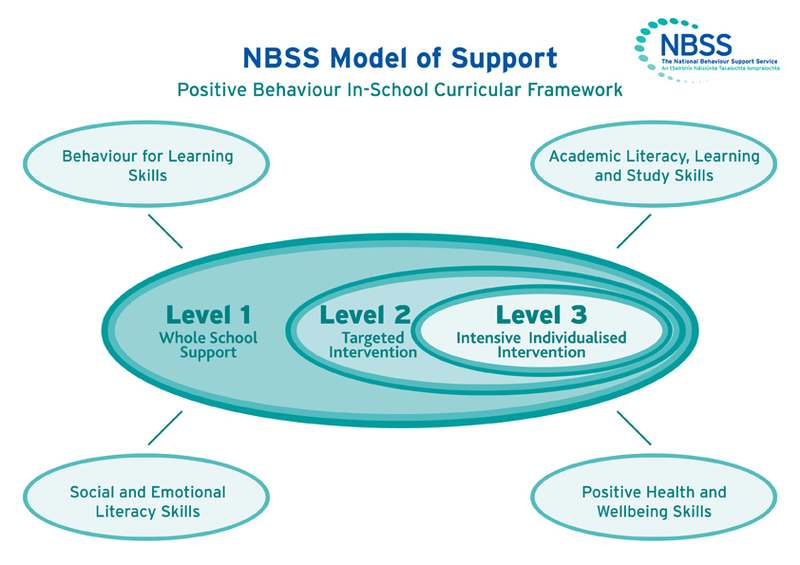 The following highlighted focus areas give a flavour of the variety of areas schools have chosen to work on at Level 2: targeted intervention support for some students, in partnership with the NBSS.